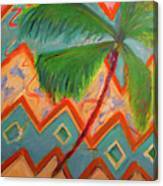 Dancing Palm is a painting by Karen Francis which was uploaded on May 3rd, 2011. 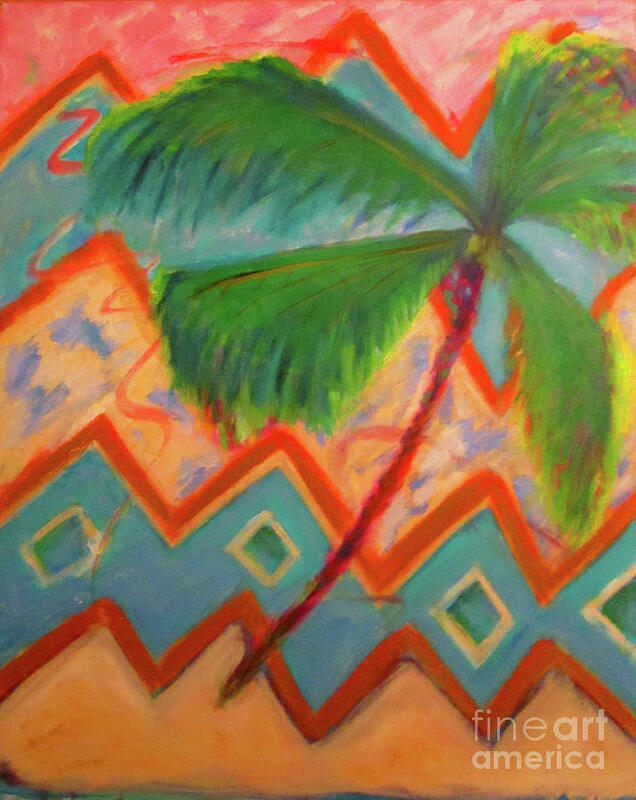 In this work by American artist Karen Francis, a palm tree seems to dance in the breeze before a patterned abstracted background reminescent of the Southwest. 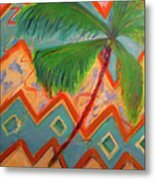 Prints are available with a satisfaction guarantee from fineartamerica.com in a variety of sizes, framed and unframed. 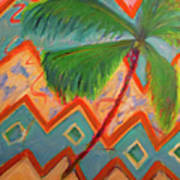 This image was animated and used in early banners display ads by Art Promotions on the web. There are no comments for Dancing Palm. Click here to post the first comment.